AIA has announced that, following its acquisition of Sovereign in July, its combined New Zealand business will operate under the AIA brand. This means the Sovereign brand will be phased out, as AIA will begin to roll out the AIA brand later this year - it is expected to be completed in 2019. Until then, both AIA’s and Sovereign’s products and services will remain fully serviced according to the terms and benefits already in place for customers. These products will continue to be available to customers through AIA distribution partner ASB, as well as independent financial advisers. “AIA is a hugely recognised and respected brand in the region and we are excited to be adopting the AIA brand across our combined New Zealand business in 2019,” AIA New Zealand and Australia head Damien Mu said. Mu also detailed plans to launch a number of insurance products, including AIA Vitality, a science-based health and wellness programme, offered with lower premiums and other rewards - it is said to be a New Zealand first. 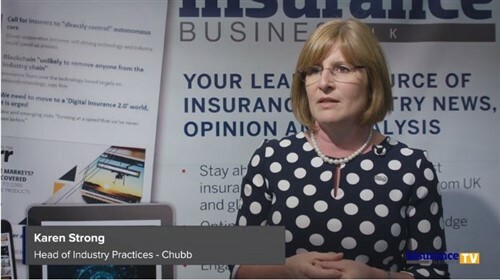 The insurer will also launch AIA’s established rehabilitation and return to work programmes. 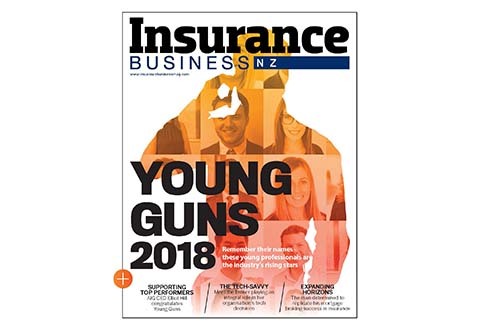 “I’m confident that AIA Vitality will prove a game changer in our market, changing the conversation about life insurance and New Zealanders’ lifestyle choices, in general, from ‘what if something bad happens?’ to ‘how can I improve my health, wellness and wellbeing?’” AIA New Zealand CEO Nick Stanhope said.